Welcome to the Triangle course. 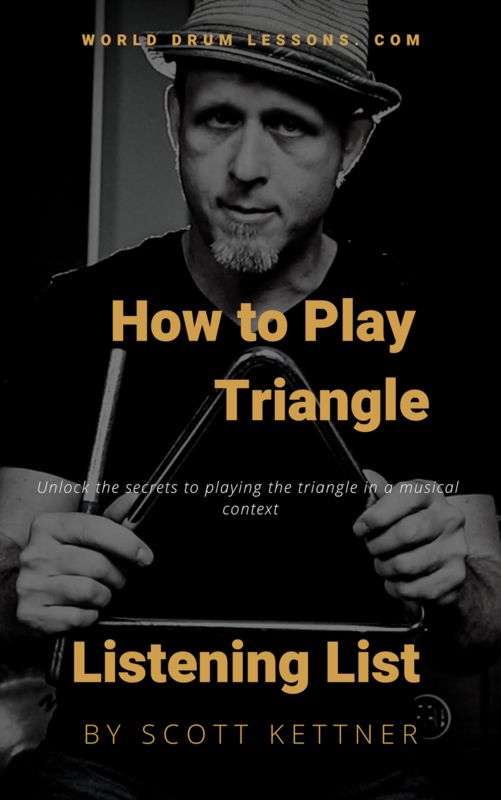 If you’re interested in unlocking the secrets to playing the triangle in a musical context while learning rhythms from Brazil, I’d like to invite you to join me in this course where we’ll explore the triangle as a musical and solo instrument. In this course I’ll guide you through the necessary techniques for playing forro on the triangle while we explore different swing feels, rhythms and variations. We’ll contextualize the music and accomplish 3 of the main forro grooves. We’ll also explore advanced solo ideas and hybrid approaches for drummers incorporating the triangle into their set up. When you subscribe to this Triangle Course, you'll get instant access to the entire lesson library complete with listening guides, play-alongs, and transcriptions. Our online forum allows you to interact with other members as well as myself. My goal is to help you develop the right feel for playing this music and grow as an artist. 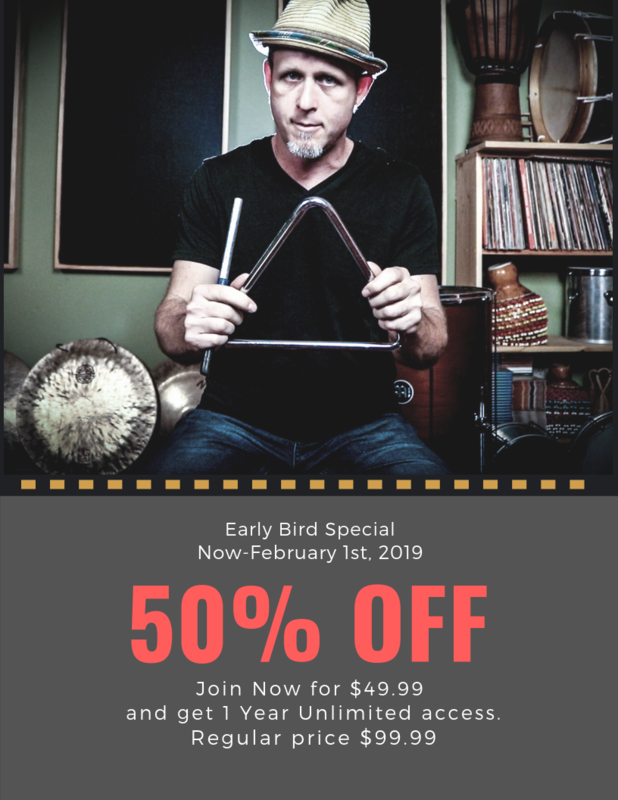 Early Bird Special: Purchase the Triangle Course today and save 50%. Join now for only $49.99 and get 1 year unlimited access to the entire course. (Regular price $99.99) Limited tim offer. Welcome to the Triangle Course! Ask a question or start a discussion here. 2.0 - Contextualization - What is Forró? 3.1 - Contextualization - What is Xote? 4.0 - Contextualization - What is Arrasta Pé?